Your Private Oasis In Swan Lake*Rare End Unit Bungaloft "The Heron", ( 2322 Sq Ft Above Grade) W Double Car Garage & Driveway*Modern Bright Open Concept Layout W Cathedral & 9'Ceilings* Skylight*Extra Windows*Great Rm W Gas F/P*Gourmet Kitchen*Upgraded Ss Appliances*Large Mbr W W/I Shower*Airy Loft O/L Main Fl*Finished Lower Level W Bedroom/Bath/Rec Rm*Cold Cellar*Treed*Large Wood Deck*A Vibrant Friendly Neighbourhood W 24Hr Security! 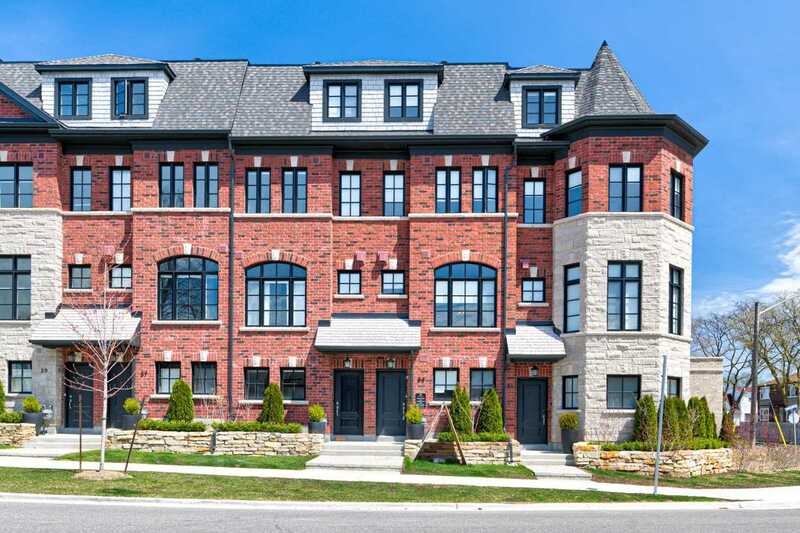 Welcome To Dunpar's Newest Pre-Construction Site Located In The Most Charming Neighborhood Of Mississauga- Streetsville! This Development Will Be Ready For Occupancy In Fall 2020. 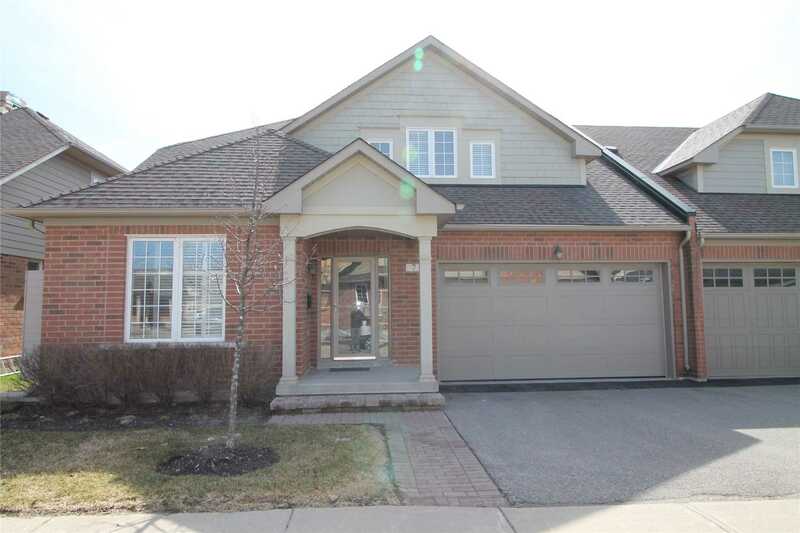 Featuring 3 Bedrooms, 2 Baths And 2 Car Parking. Hardwood Floors, 9'6 Smooth Ceiling Height And A 195 Sf Deck Off Of The Kitchen! A W/Out Balcony From The Master And All Granite /High End Finishings This Is Sure To Impress! This Breathtaking, Expansive, Two-Bedroom, Approximately 1200 Square Foot Masterpiece In Pure Spirit Offers Convenience, Luxury As Well As A Front Row Seat To The Distillery District. Principal Rooms Embrace The Neighborhood, As Floor To Ceiling Windows Allow Abundance Of Natural Light Throughout Iconic V-Shaped Living Area. 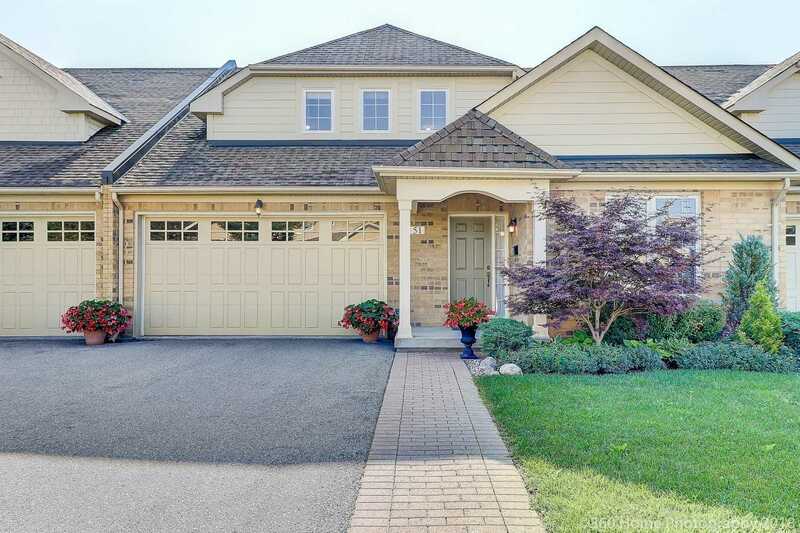 Grand Master Retreat Includes Triple Closet W/ Organizers, & Spa-Like En-Suite. 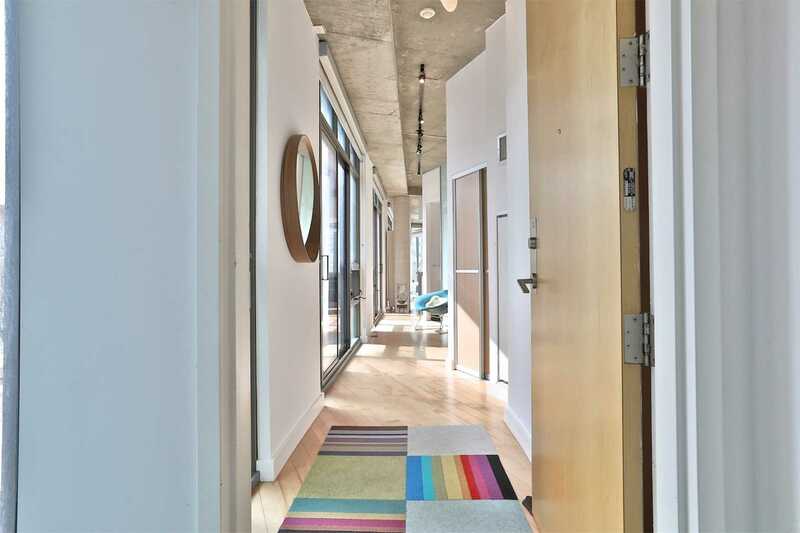 Exposed Concrete Ceilings & Hardwood Throughout. 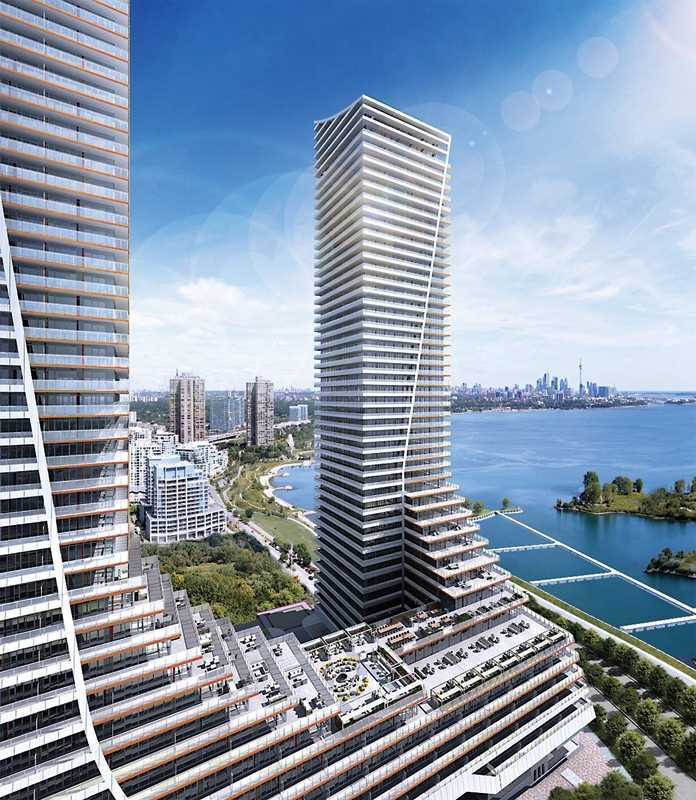 Spectacular Ice 2 Condo Unit, 3 Bdrms Approx 934 Sqft Per Mpac, Wrap Around Balcony, View Of Lake & City. 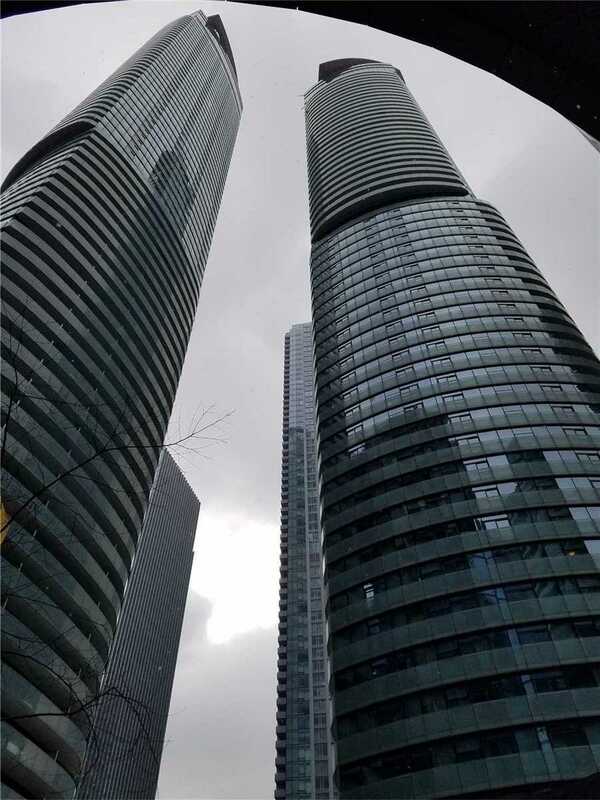 Fantastic Location In The Heart Of Financial District, 9' Ceiling, Floor-To-Ceiling Windows. 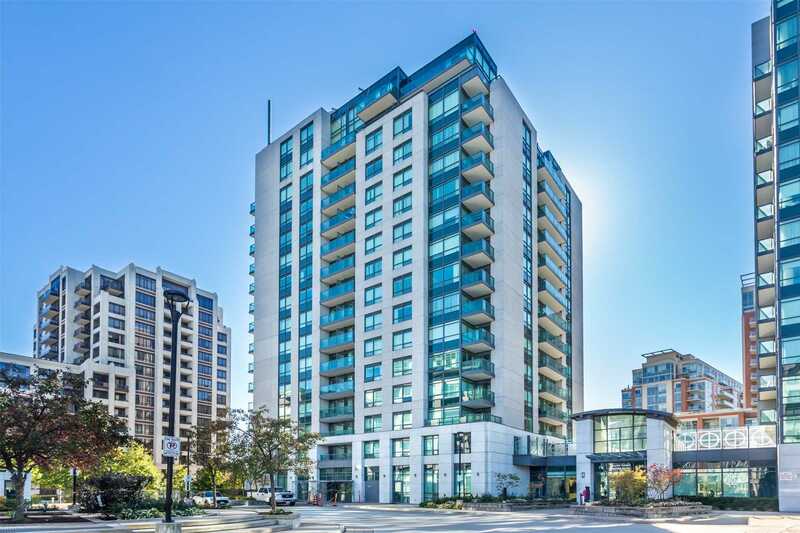 Easy Access To Gardiner Exp/Don Valley Parkway, Walking Distance To Scotia Arena, Longo & Maple Leaf Sq. Close To C N Tower, Rogers Ctr, Ripley's Aquarium, Harbour Front, Direct Access To Underground Pathway, Union Station, Perfect For Investment & Living. Loft Penthouse 2-Storey Design Flr Plan W/1,488 Sf + 495 Sf Terrace & 158 Sf Balcony Unionville High School District! Close To Transit & Shopping! 9 Ft Ceilings! Luxury Condo! 2 Parking Spaces Premium Location Next To Door-- One Is Oversized, Great For Suv! Owned Locker, Club Liberty Has Indoor Pool, Whirlpool, Fitness Centre, Saunas, Billiards, Party Rm, Media Rm & Meeting Rms. Custom Windo Covering Throughout. Rajpal.ca © Copyright 2018. All Rights Reserved.